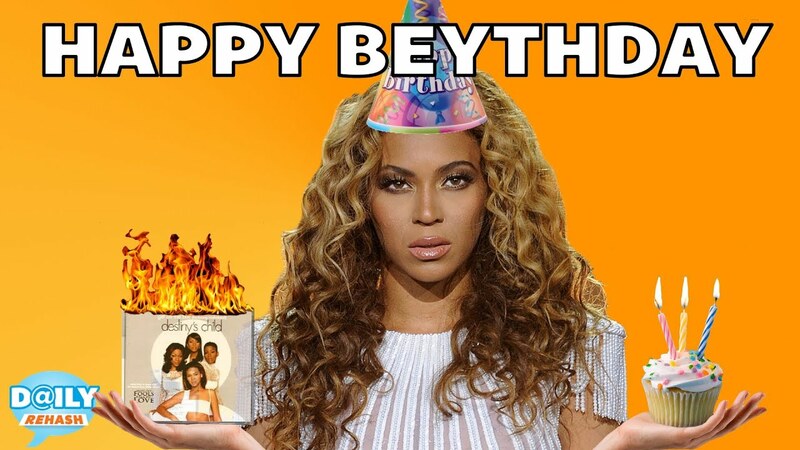 Christine KAURdashian: Happy Birthday Beyonce! On this day 34 years ago, the blessed Tina Knowles bestowed to us the Chosen One. The heavenly Beyonce Giselle Knowles. Beysus has been blessing us with her beauty, talent, moves and voice for almost 2 decades.